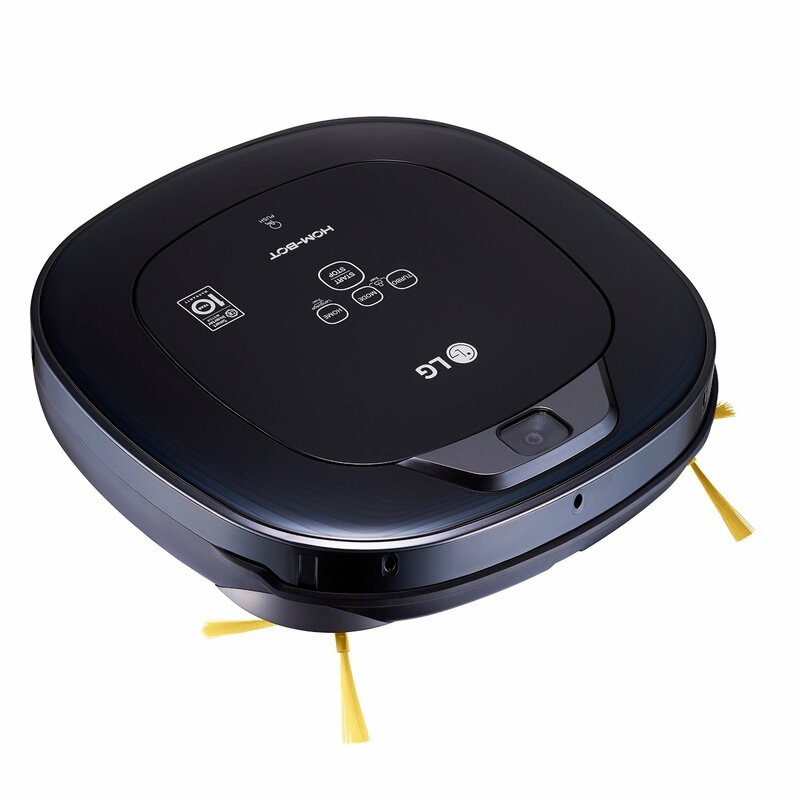 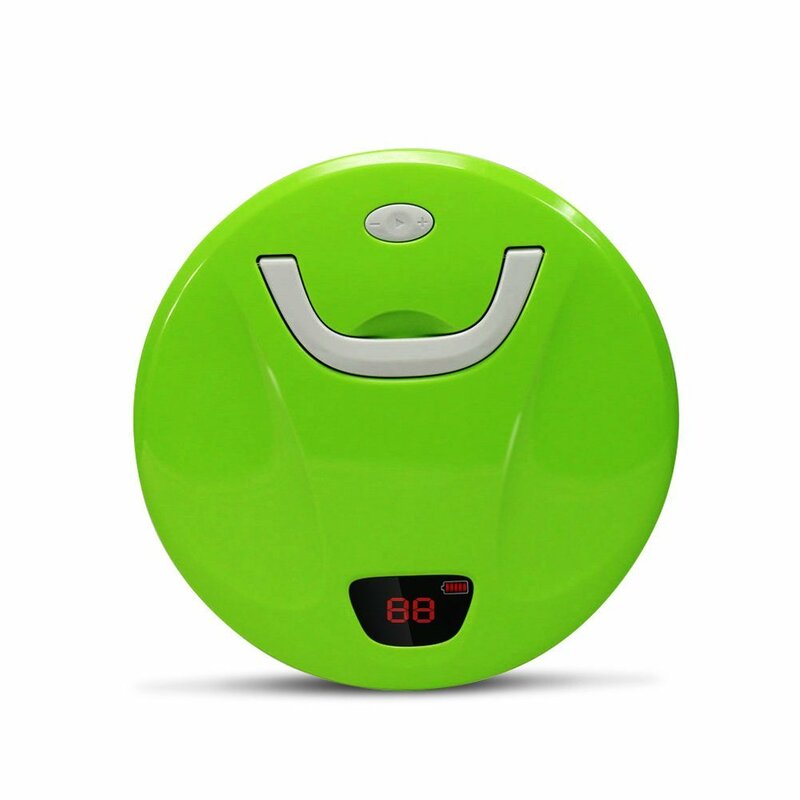 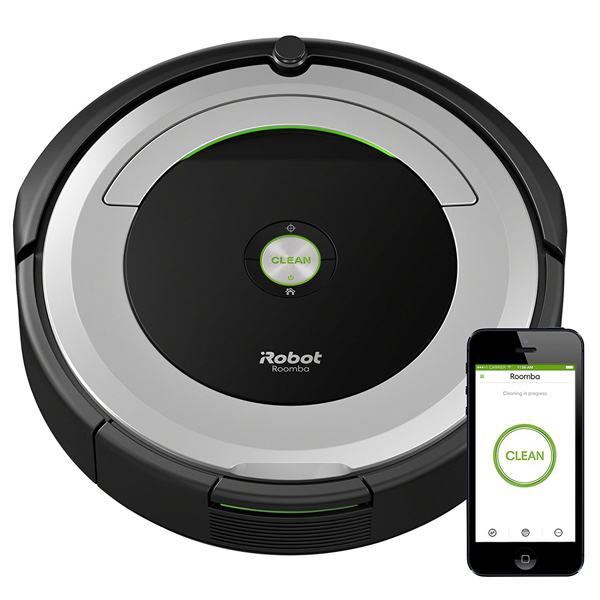 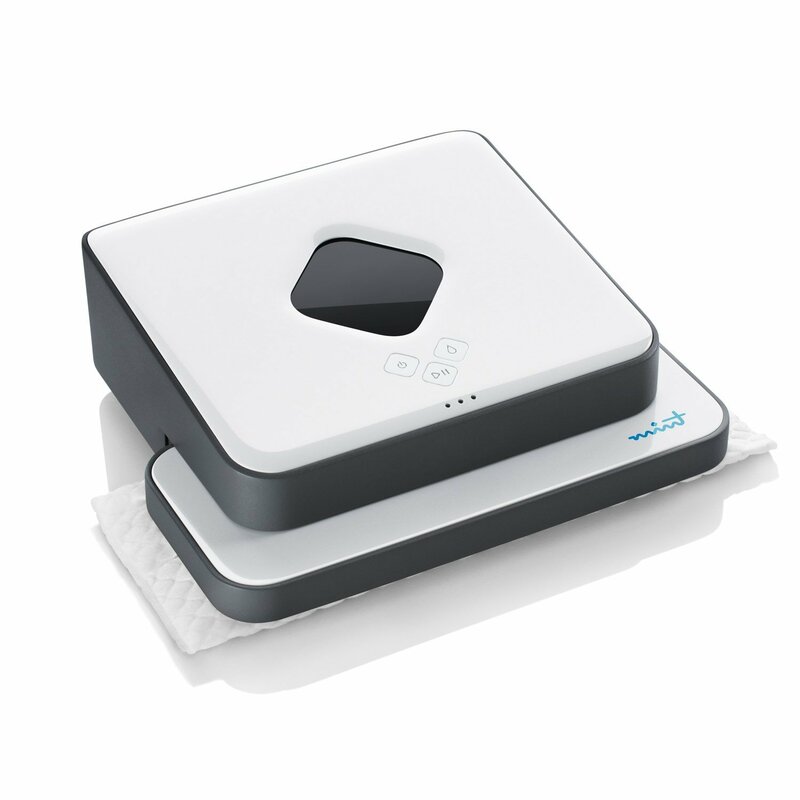 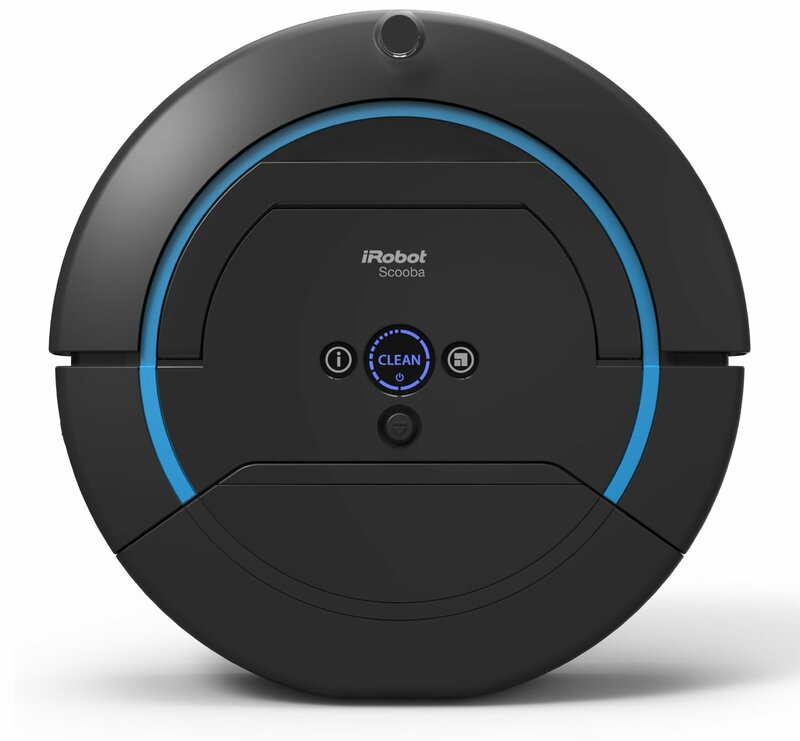 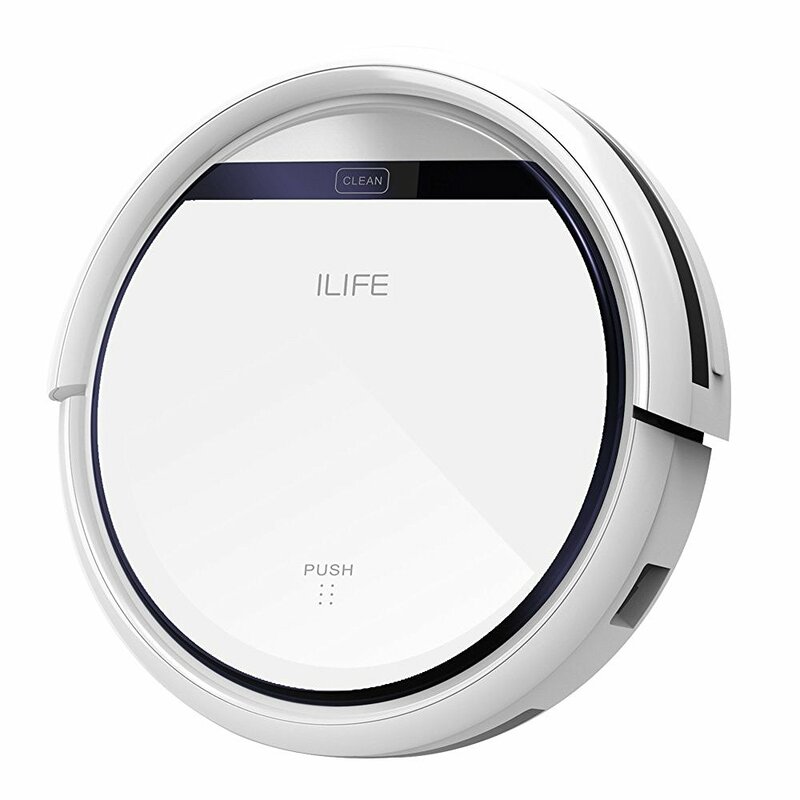 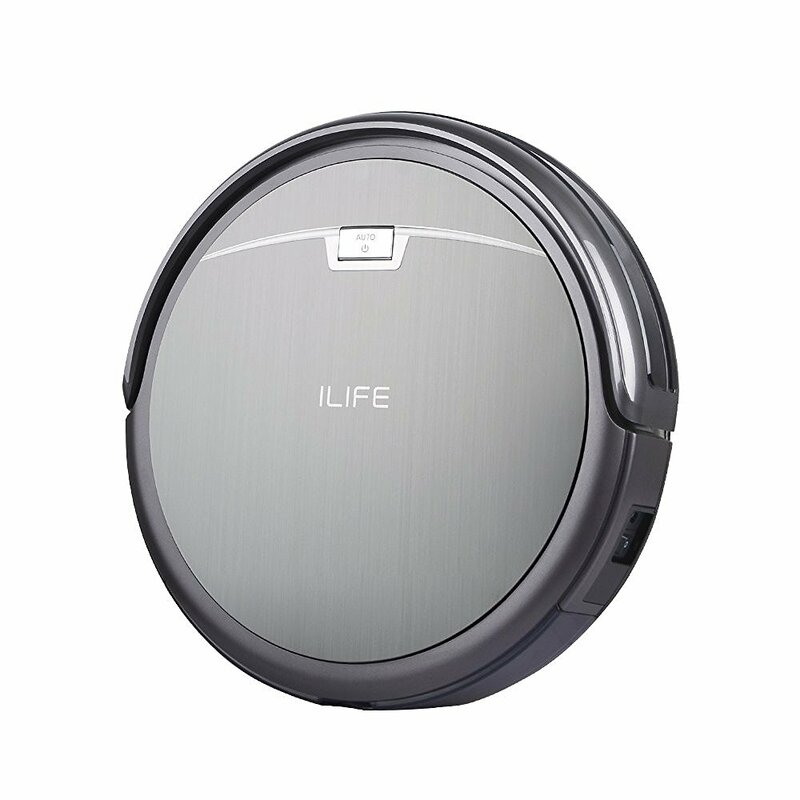 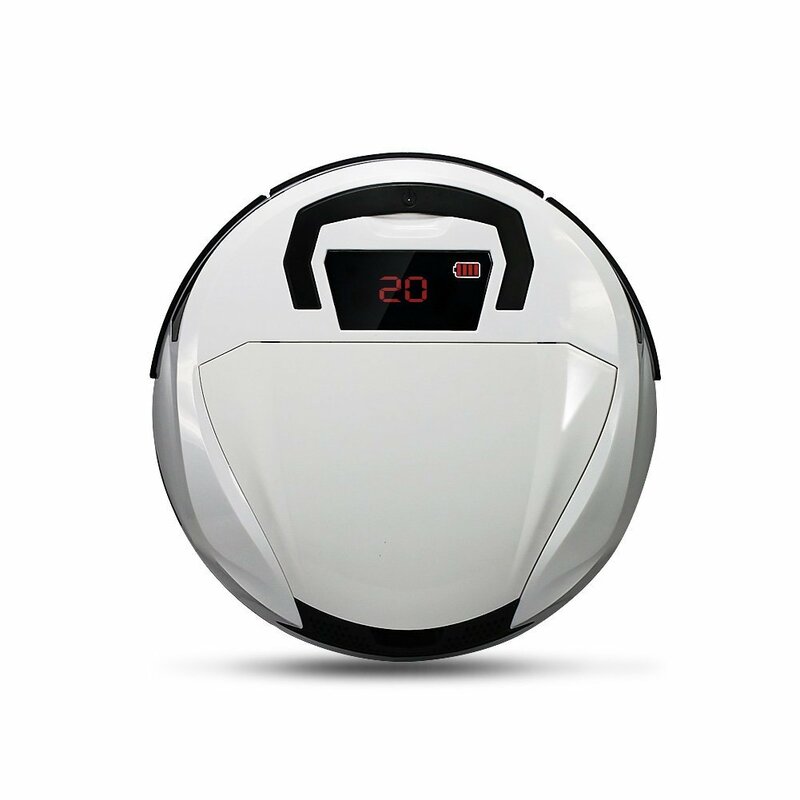 House chores are exhausting and time consuming only if you’re not using iRobot Roomba vacuum cleaning robot! 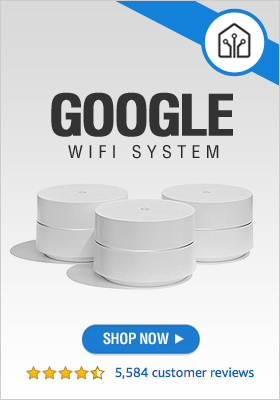 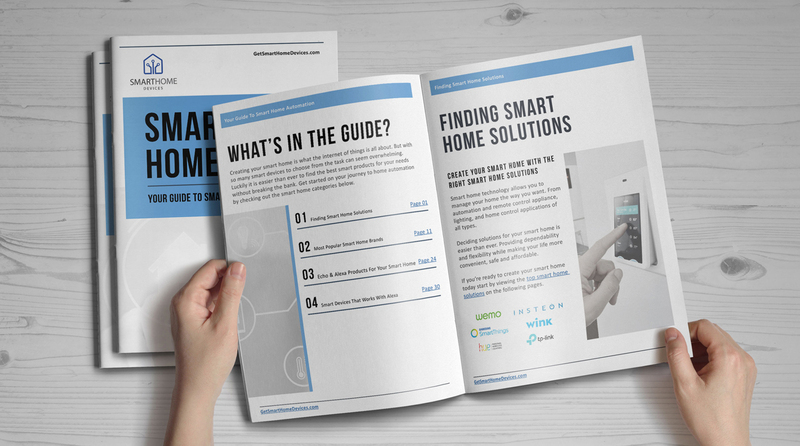 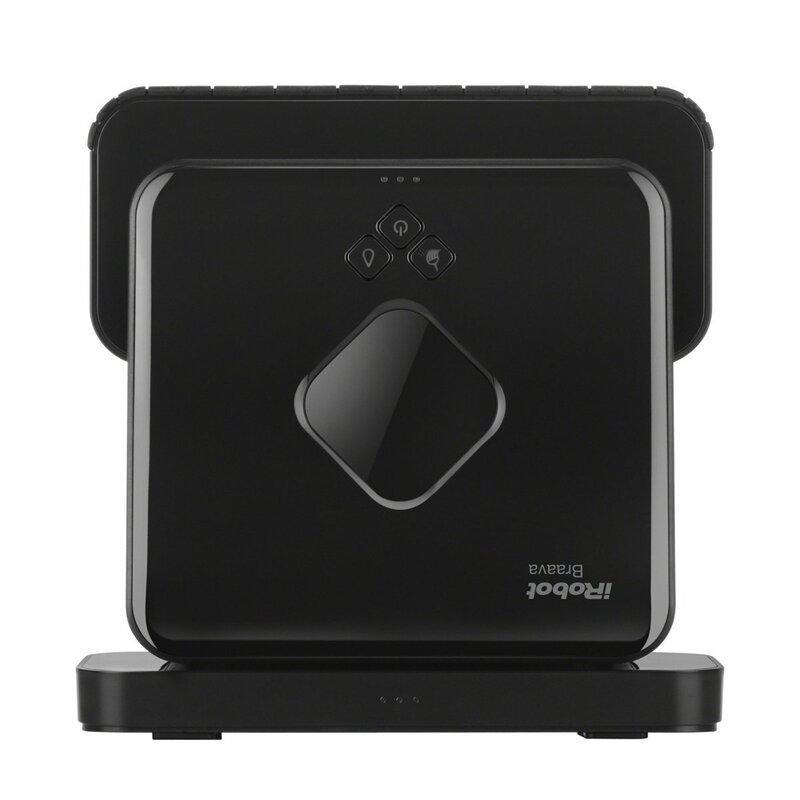 The pioneer of the home automation is one of the many smart cleaning products now available that will literally do all the dirty work for you. 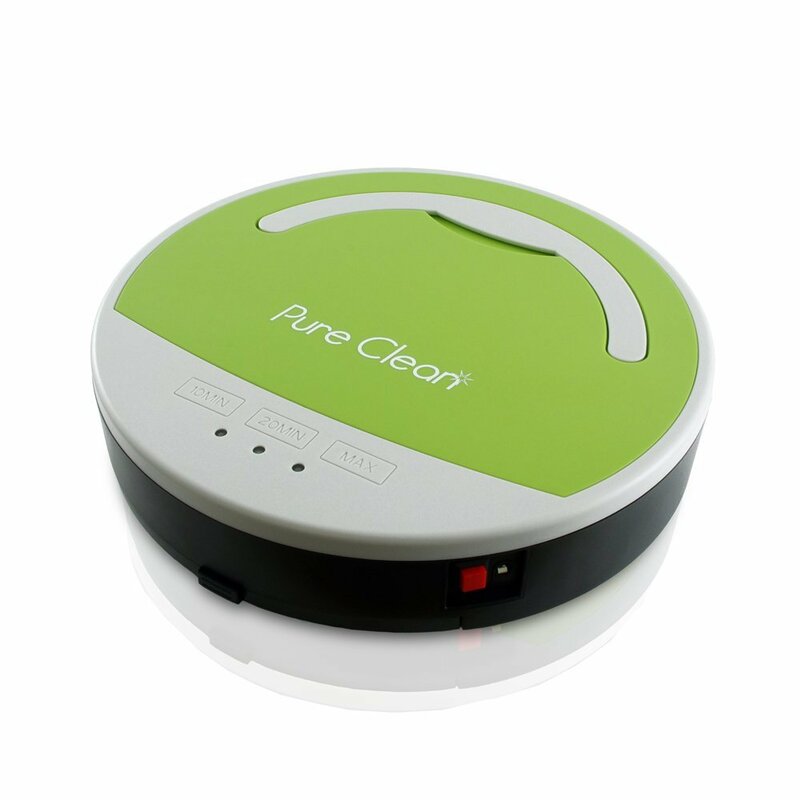 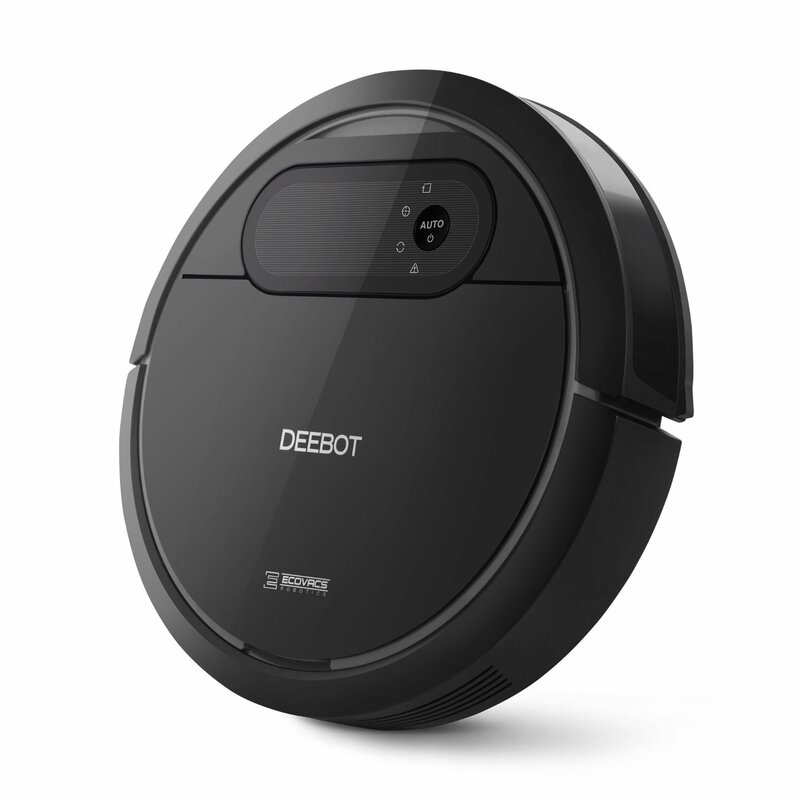 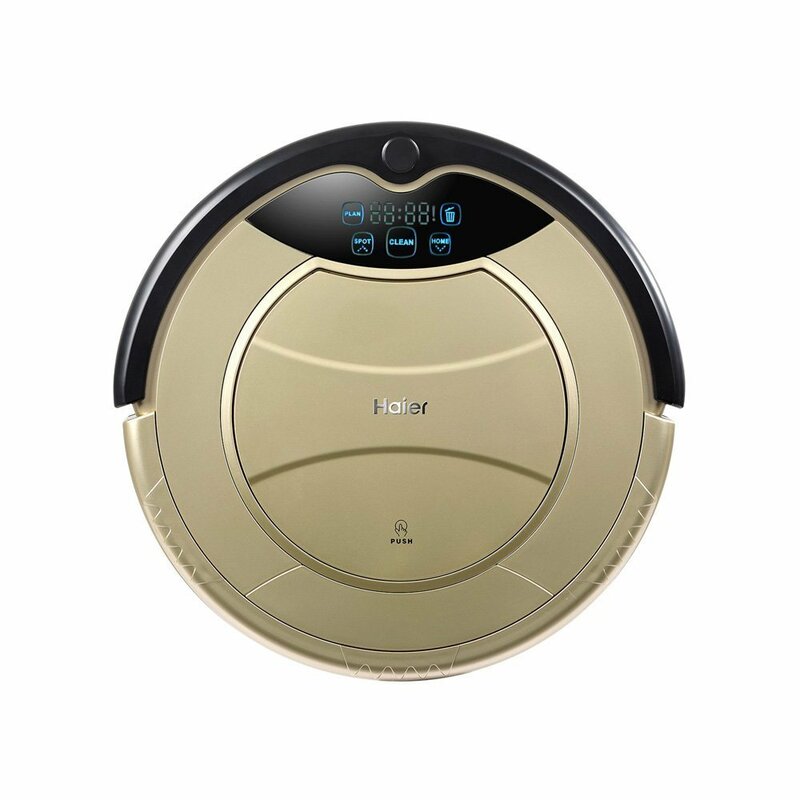 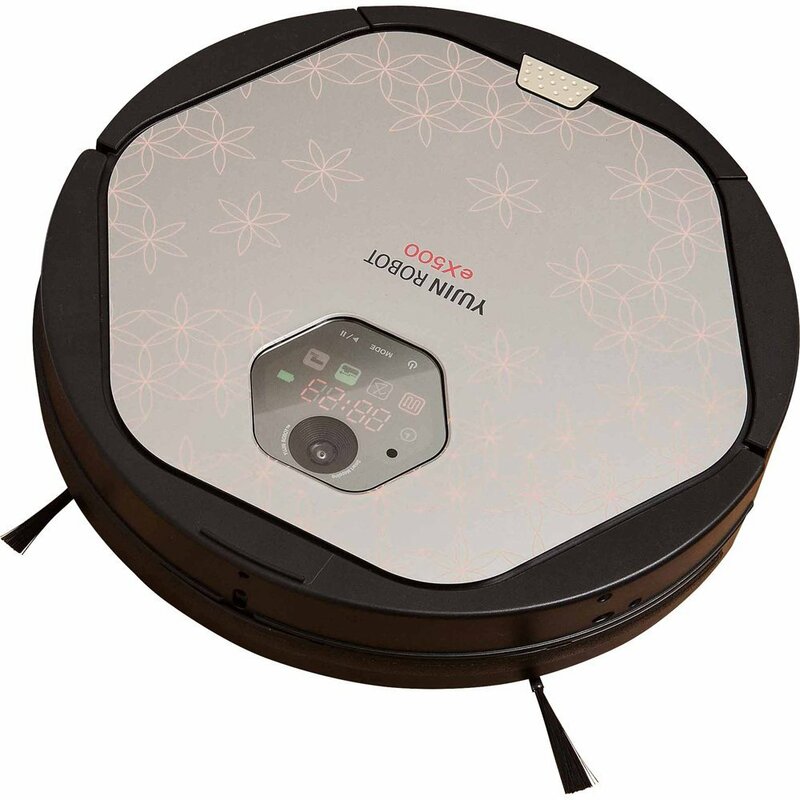 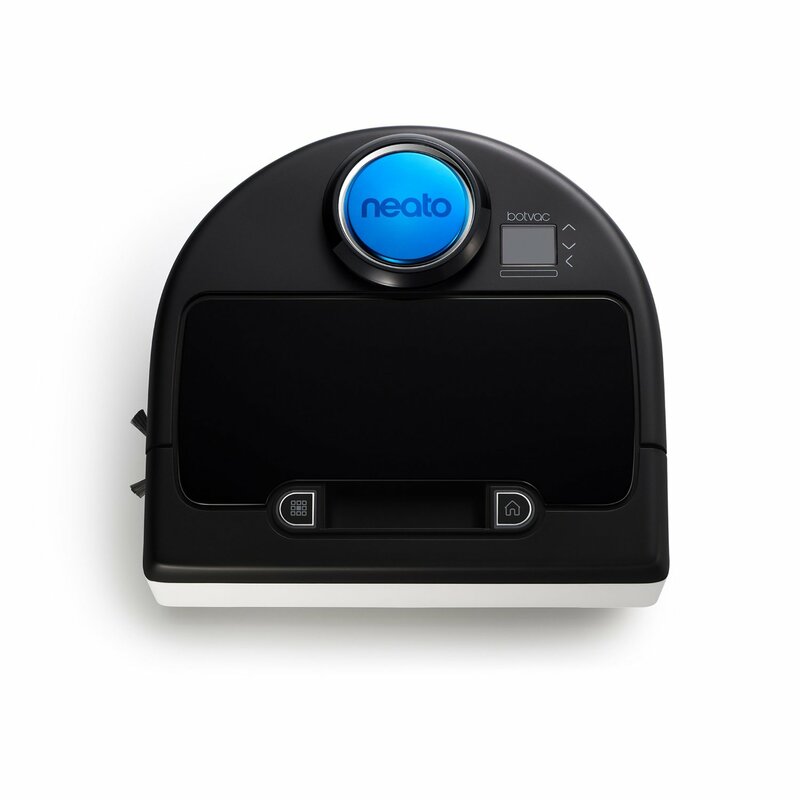 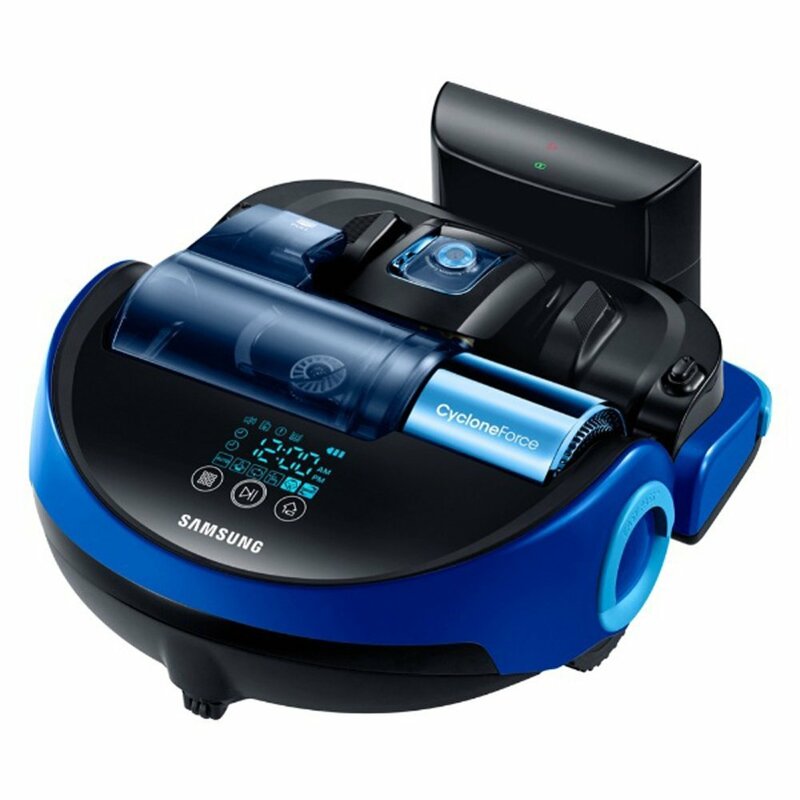 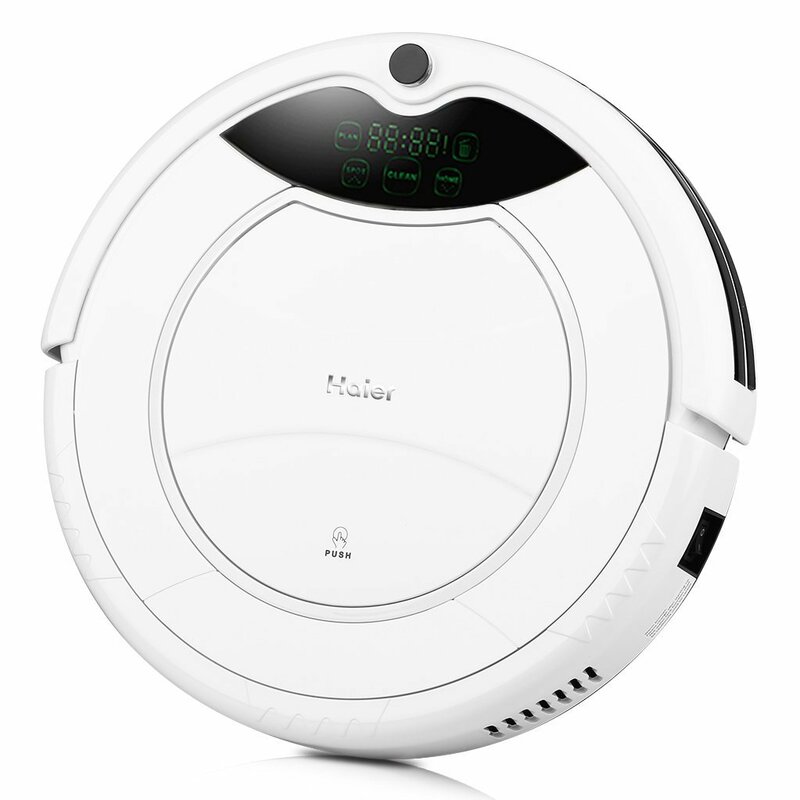 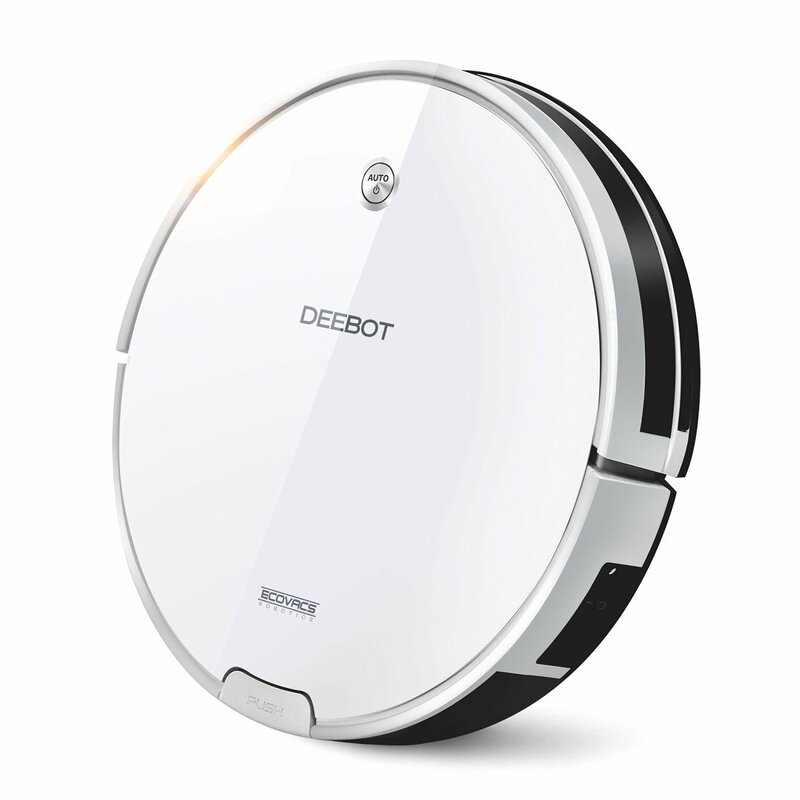 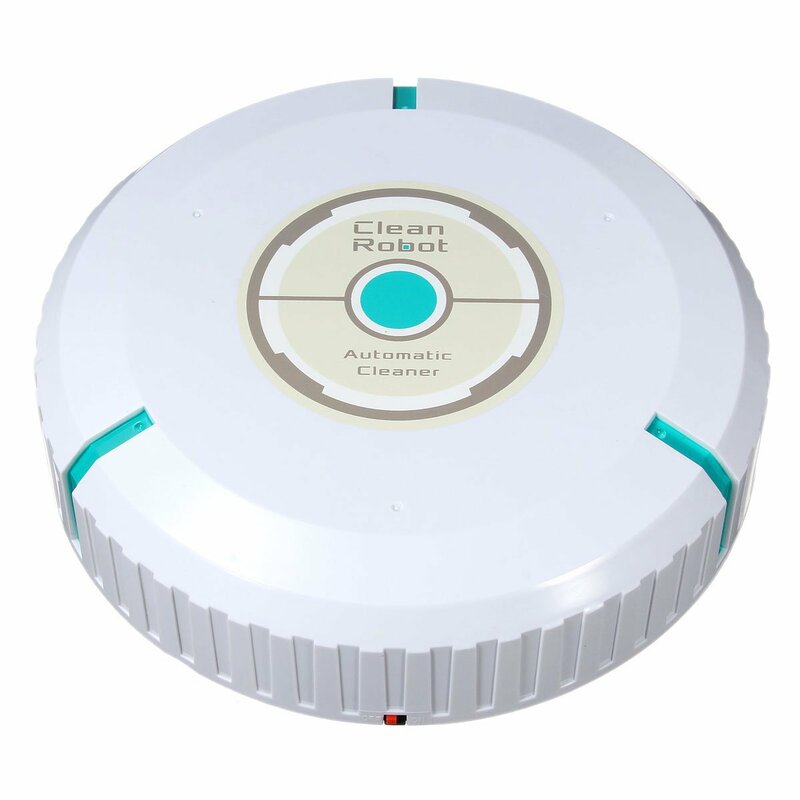 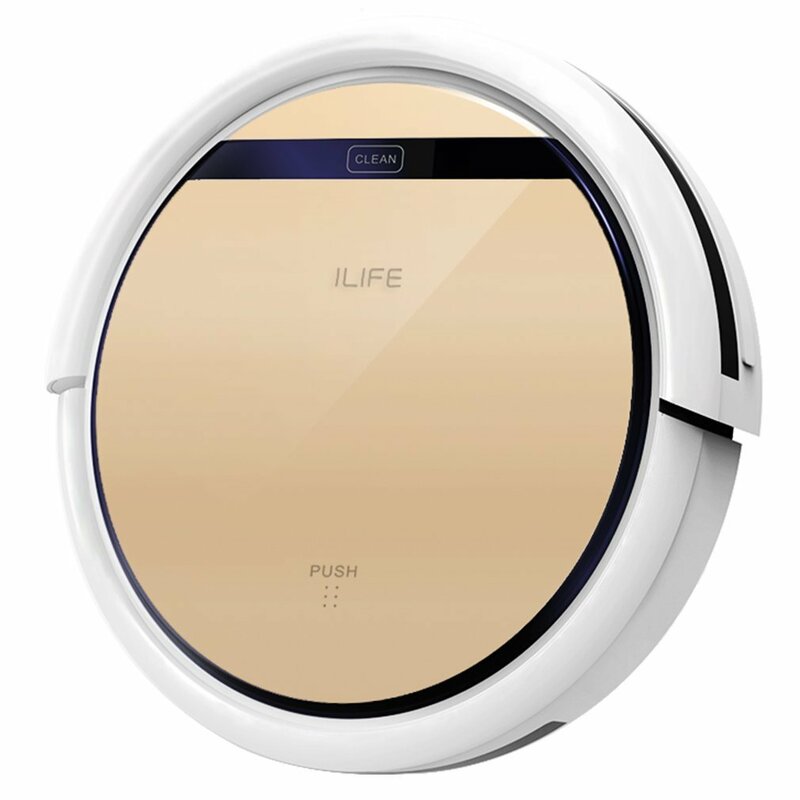 Working autonomously, these devices can mop floors, pick up all the debris on the ground, and even eliminate the potentially dangerous pet hair that your family could inhale. 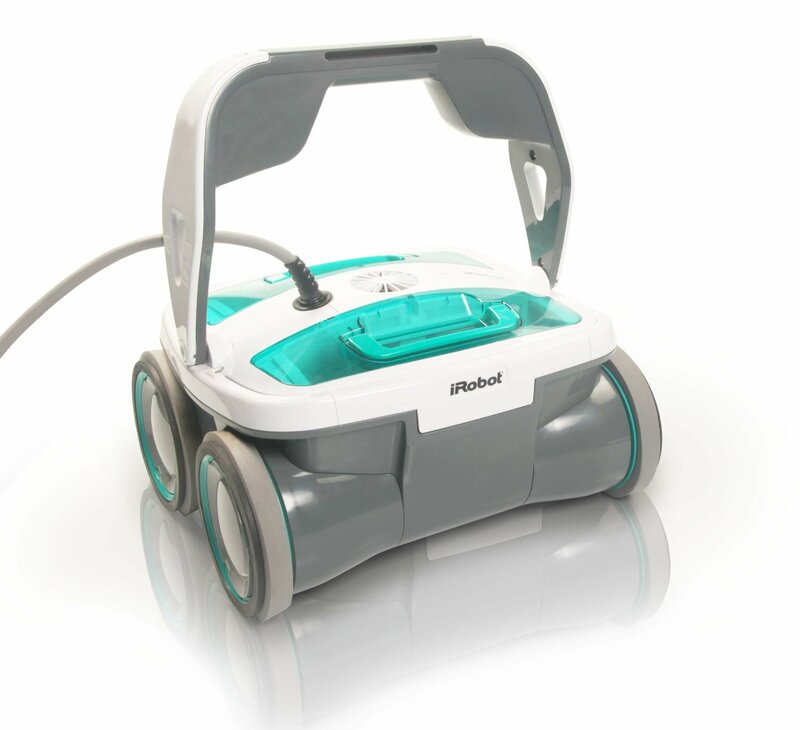 In short, if you want clean floors and carpets without lifting a finger, it’s time to upgrade your cleaning tools. 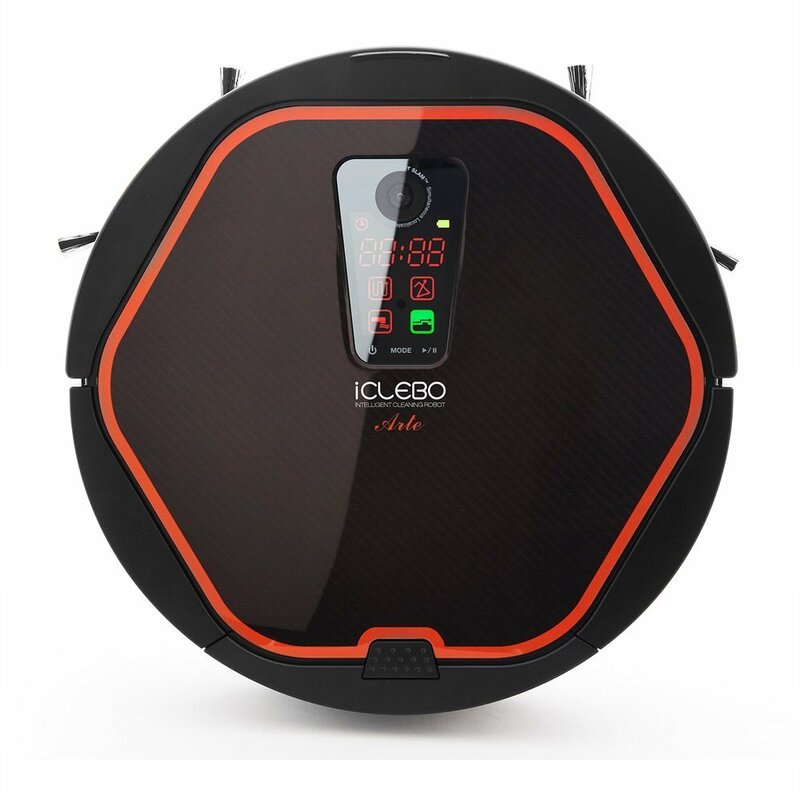 Browse through our list of smart vacuum cleaners and moppers, and choose the one that best addresses your needs.